Ultra 7 with Evolution Bundle! We have launched a new Virtual Home tours page on our website! 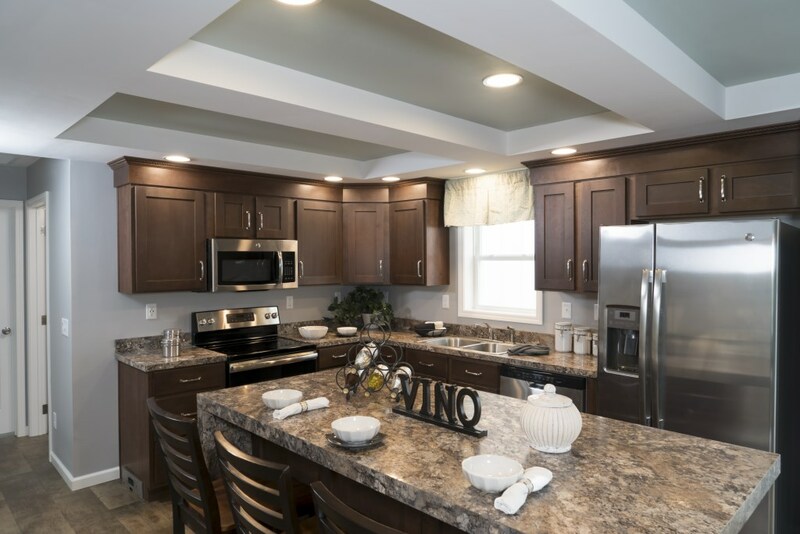 Talk a tour through the model homes and see the features that set our homes apart! LINK TO NEW TOUR PAGE! Elderberry is our Featured Home! Welcome to our NEW Website! New and Improved Site, take some time and check out the new features! Find your dream home, customize with the inHouse Experience, find your builder, or contact us! Our new site is now Mobile friendly, try it out! Welcome to our NEW Website! NEw & Improved with some fantastic new features! Find your dream home, customize with the inHouse Experience, find your builder, or contact us!